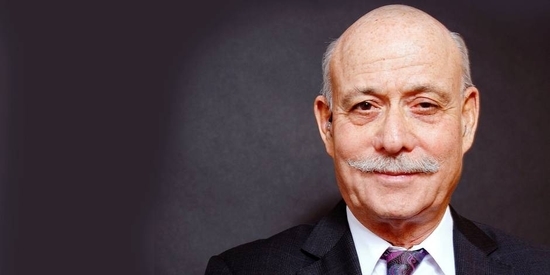 Jeremy Rifkin, president of the Foundation on Economic Trends, is the author of sixteen books (including best sellers The end of work, The biotech century, The age of access and The hydrogen economy) on the impact of scientific and technological changes on the economy, the workforce, society, and the environment. His books have been translated into more than twenty languages and are used in hundreds of universities around the world. 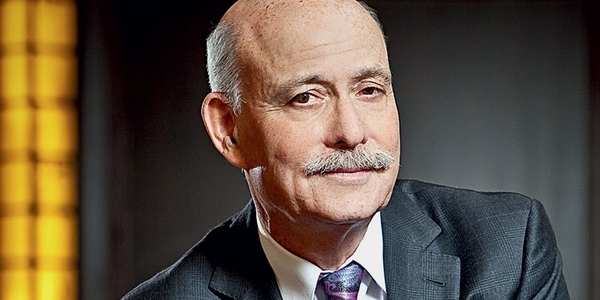 Rifkin is an advisor to heads of state and government officials around the world and speaks frequently before business, labor and civic forums. Mr. Rifkin also served as an advisor to Romano Prodi, President of the European Commission, the governing body of the European Union. He has lectured at more than 500 universities in some 20 countries in the past 30 years. Since 1994, Mr. Rifkin has been a fellow at the Wharton School's Executive Education Program, where he lectures to CEOs and senior corporate management from around the world on new trends in science and technology and their impacts on the global economy, society and the environment. Mr. Rifkin's monthly column on global issues appears in many of the world's leading newspapers and magazines.